I’m sure some investors will be rolling their eyes just about now. And with good cause. 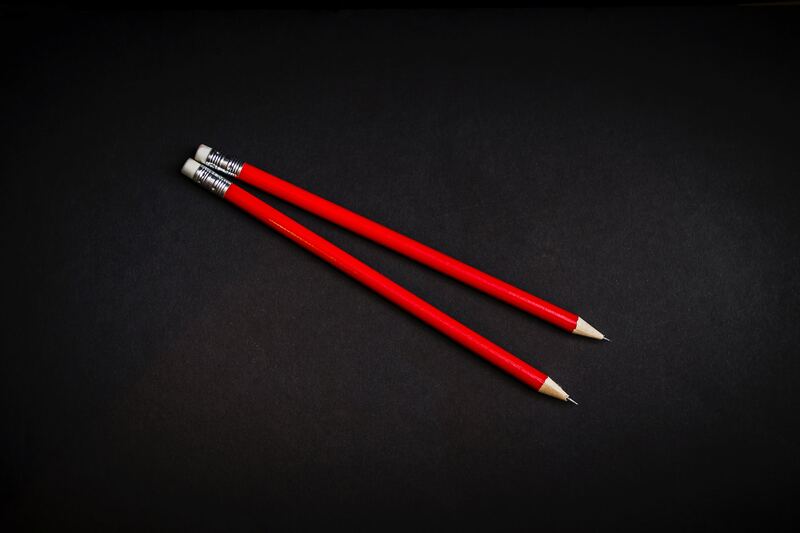 Yes, companies are supposed to make financial sense, and there is an apparent reason for that. Entrepreneurs start companies with the goal of generating value for society. The larger the value, the more their customers are ready to pay for it. The more painful the problem the company solves, the more money they’ll be able to charge. The more universal is the issue, the bigger their market is. Money isn’t only a ‘reward’ for bringing about value. That payoff allows the company to sustain their operations. In other words, it makes the value generation sustainable. 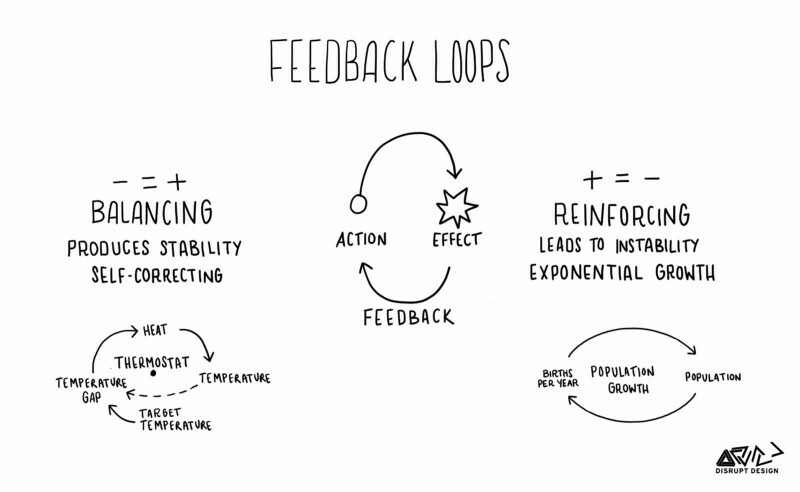 If we look at System Theory, it’s what we call a reinforcing feedback loop. The more value a company generates, the more money it gets to do more. If the company stops reinvesting, the money it makes will eventually decline.